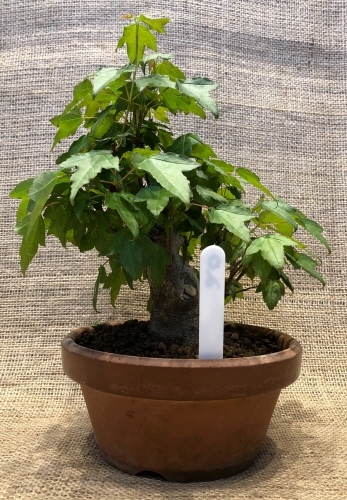 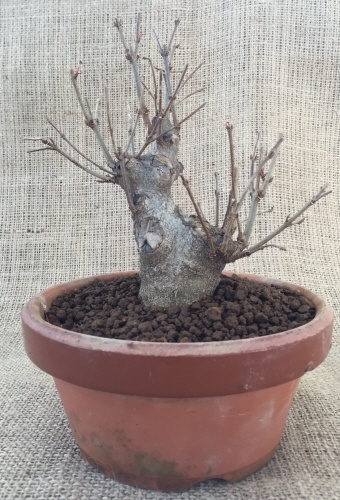 Trident maple (Acer Buergerianum) are one of the most popular deciduous species used for bonsai. 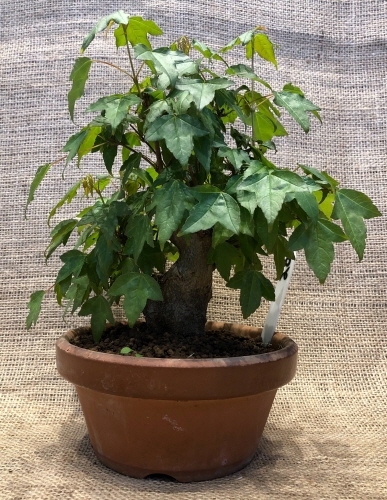 Highly prized in Japan for their tapered trunks, small leaves and beautiful spring and fall colours. 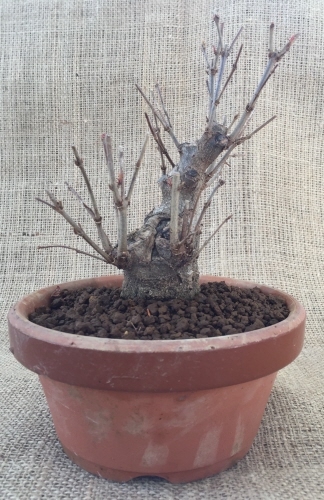 A personal favourite of ours hear Premier Bonsai. 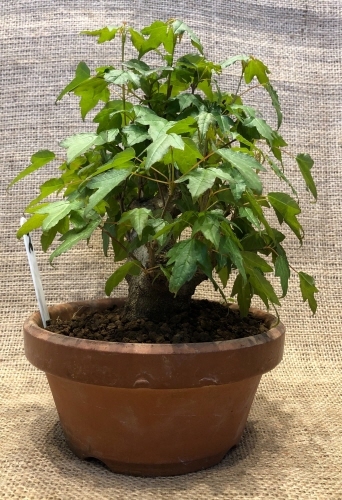 These trees are from a batch imported from Japan in 2019. 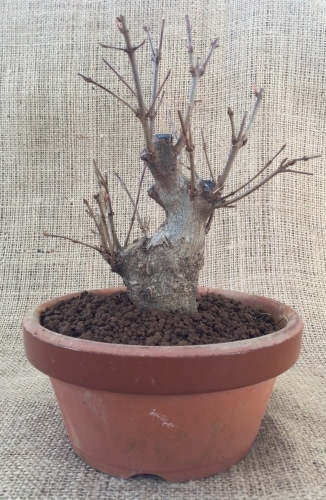 These trees have heaps of potential and should develop into nice quality shohin bonsai trees relatively quickly. 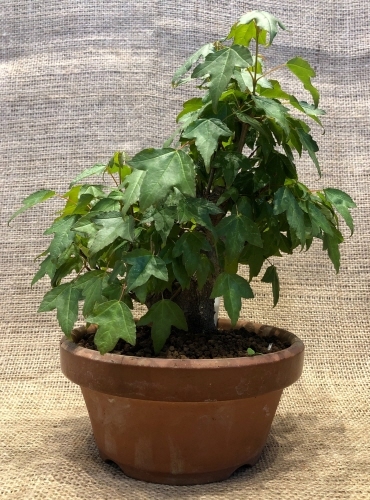 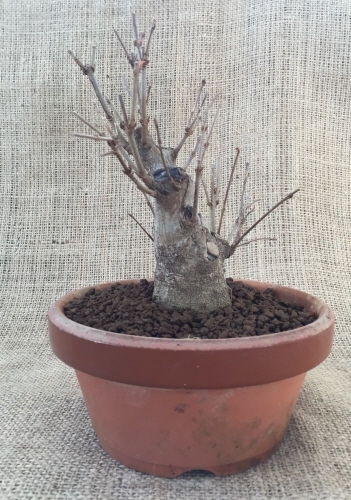 The tree sits about 14cm above it's terracotta training pot and is about 13cm wide. 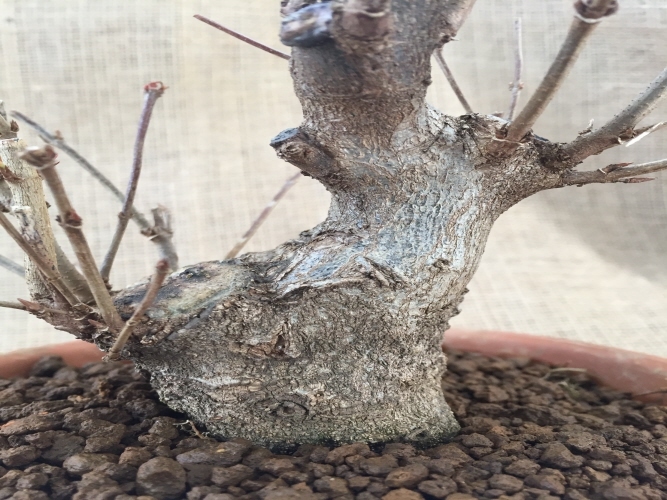 The trunk base measures about 5cm. 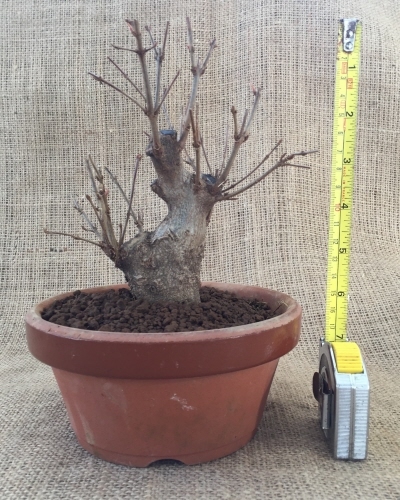 The pot measures 15x11cm.